Exhibition "Technoforum 2014" presented modern technologies of material machining, intelligent machine tools, equipment, instruments. 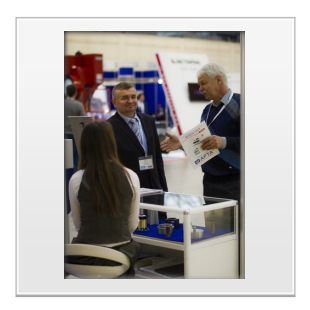 The event was held from 20 to 23 October 2014 at the Central exhibition complex "Expocentre" (Moscow). 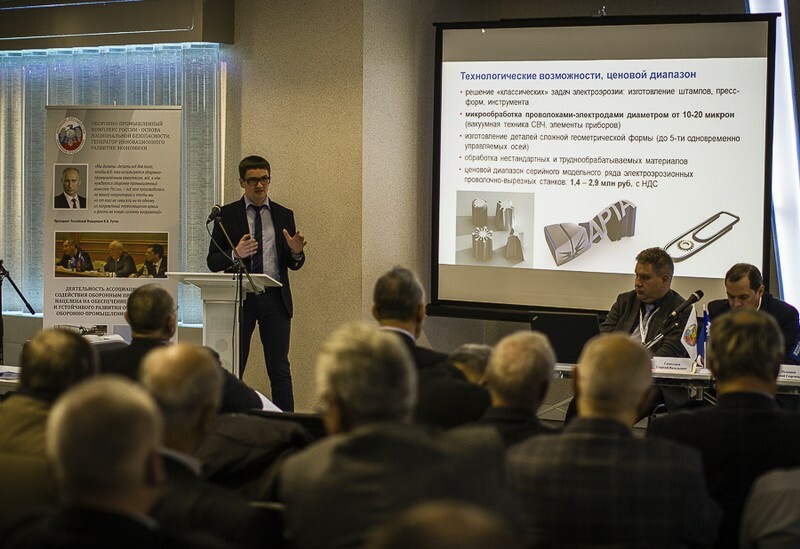 SIC "Delta-Test" took part in the conference "Perspective technologies and development of high-tech equipment of the enterprises of the machine-tool industry, meet the objectives of the Federal program "Development of the defense-industrial complex of the Russian Federation for 2011-2020". The event, organized by the Association "Stankoinstrument" and JSC "Stankoprom" with the assistance of JSC "Expocentre", attracted a large number of specialists. 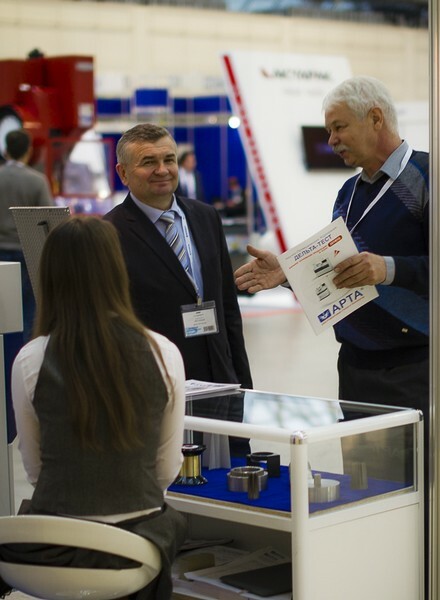 Equipment ARTA aroused great interest of the participants and visitors (including those already operating our machines), reviews which confirm the company's position as the leading Russian manufacturer of precision systems for electric discharge machining.